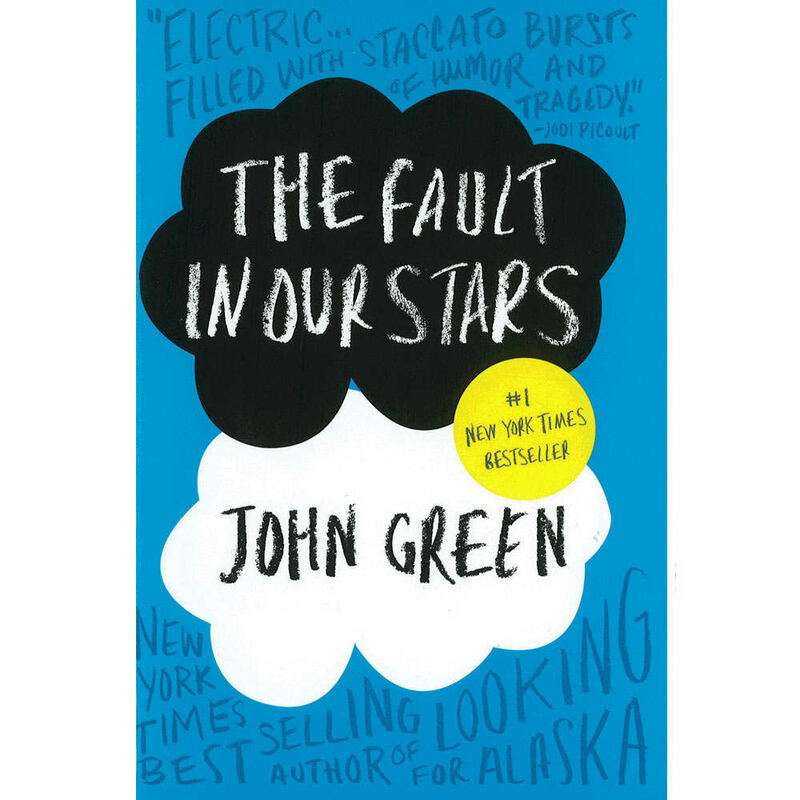 John Green is a wonderful voice in YA fiction. He’s especially good at creating interesting characters and dialogue. Hazel is 16 and has incurable lung cancer. She’s trying to cope with a terminal diagnosis, and the impact her death, as an only child, will have on her parents. While attending a support group, she meets a boy, Augustus, a cancer survivor as well. They click although Hazel is hesitant to take the relationship too far. She tells Augustus she’s a “grenade.” She also shares with him her favorite book. She relates to a character who is sick, but the book has an ambiguous ending. Hazel and Augustus want to know how what happens. He uses his “Make A Wish” request to fly them to Amsterdam to find the author. The author proves less than forthcoming, but it’s a magical trip — a trip which sets up the twist that leaves us pining for a different ending.